Earn up to 67 BKE Points Points. 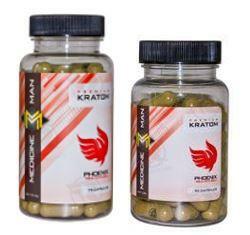 Medicine Man Phoenix is a premium Red Veined Bali Kratom. 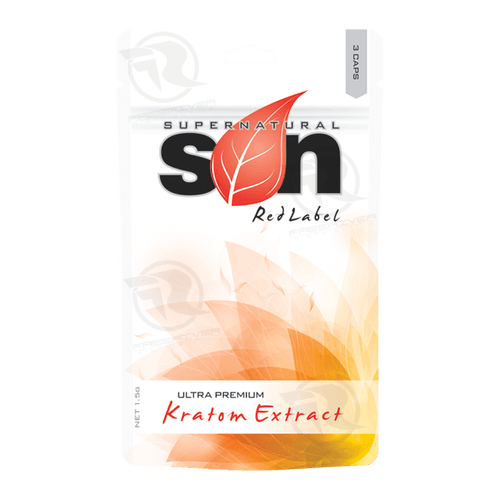 It is highly sought after for its strong analgesic properties, promoting deep relaxation. It is also said to be able to lift one’s mood, ease stress, anxiety & anger and is reported to even boost one’s basal metabolic rate. 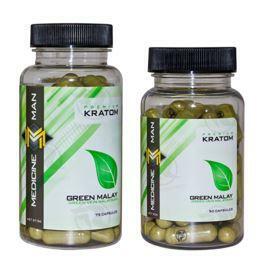 An all-around great kratom! !